Choose from a wide selection of products to enhance your party. 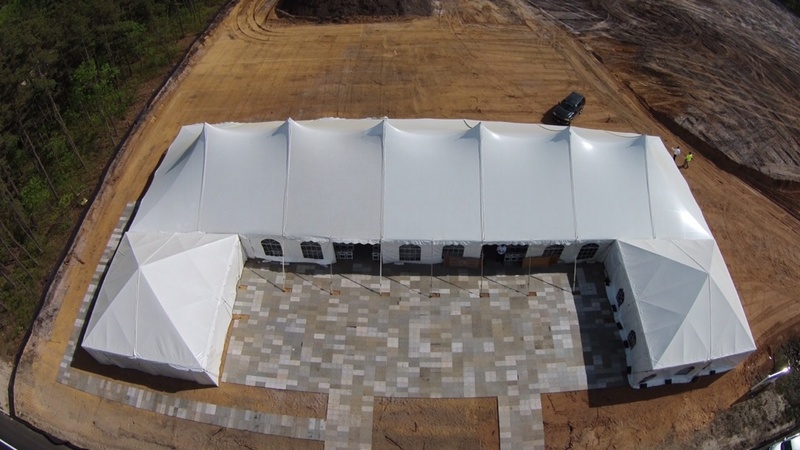 For more than twenty years, B & B Tent and Party Rentals has catered to thousands of satisfied clients in the entire New Jersey area. 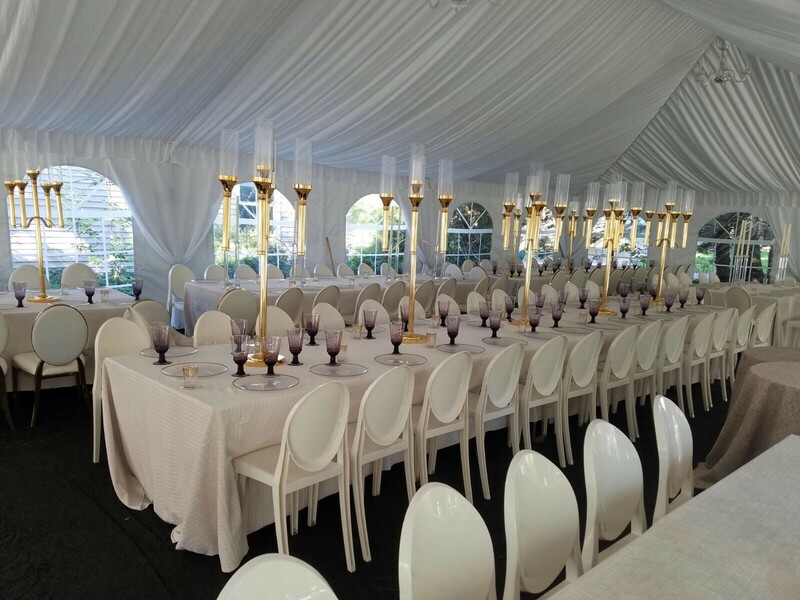 B & B has delivered superior and first-class services all throughout its business time-line in the field of party rentals and packages – making it the ultimate choice of every New Jersey customer. How would you like to have a great party? Before planning a successful party people think it will be a breeze. Because parties by definition are supposed to be fun events, it is thought that putting one together is just fun and games. But anyone that has organized an event knows that a successful party require a lot of attention to detail. Do you know where to get those party supplies and accessories? Do you know what equipment you need to match the type of party you are aiming for? With so many things to take into consideration it is always best to allow the pros to guide you. B and B offers all the equipment you might need like tents, chairs, tables and other party paraphernalia. Ordering everything online is less time consuming and allows you to see everything you might need at once. Browse our site and pick out the most appropriate equipment for your party and have it delivered to the location. B and B has everything you might need, and it all comes at the convenience of a few clicks of the mouse! We assure our clients that we cover all their party needs from tent and canopy rentals, chair and table rentals, bar rentals, stages and floors, and even the linens which we customize to make your event more ‘theme oriented’. We also offer great party packages to help you with your budget! Want more? Avail yourself of our free party consultants to help you plan your party from the start! Party equipments are among the major elements that bring forth a perfect party so don’t go anywhere else if you’re looking for perfection! Call B & B Tent and Party Rentals of New Jersey for party consultations free of charge and learn more about the party packages up for grabs!